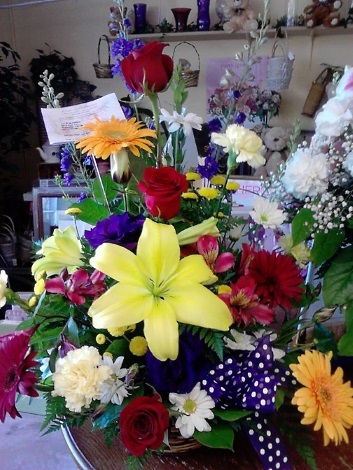 At Riverside Bouquet Florist, we customize designs with you in mind! 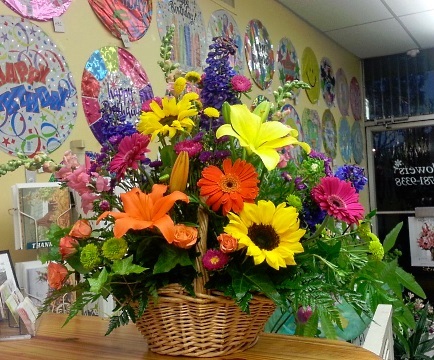 We're a local Riverside, California florist delivering courteous, professional service and the highest quality floral and gift items around. Call or stop by our shop in Riverside. Call our shop in advance at 951-781-9338 or 1-888-781-9338 to schedule your consultation. Call or visit us today… we look forward to meeting you! 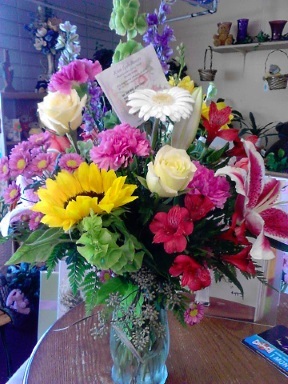 Thank you for visiting our website for flowers delivered fresh from a local Riverside, CA florist and easy online ordering available 24 hours a day.